Support and Consulting – telephone, email or face to face, we are here to HELP! Are you a proactive business owner who is comfortable doing your own bookkeeping? Perhaps you have a bookkeeper working with you in your business already, but what you really need is someone to call to provide support on any particular queries or issues? Perhaps you have an issue which arises from time to time and it would be great to be able to call one someone to provide assistance and fix the issue? Or maybe you are just starting out and want someone to set up a new bookkeeping system for you or migrate your financial information from one accounting system to another? We are there for you. 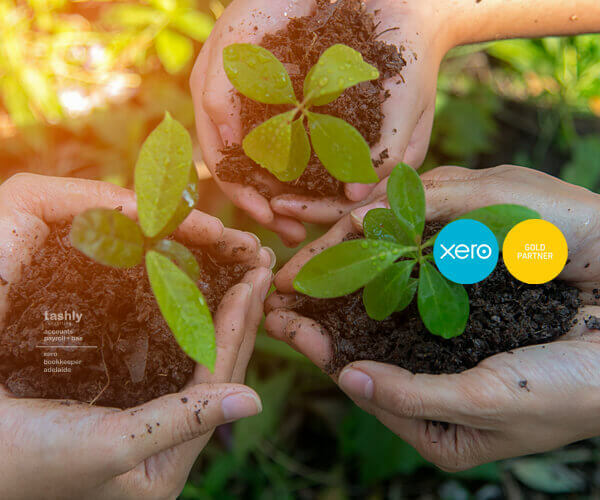 We offer an adhoc consultancy service in supporting Xero and MYOB for small business as well as packages for initial set up of Xero files or migration from MYOB. Tip! Ask about our ongoing “Telephone Support Packages”, Ad-Hoc or Monthly – tailored to suit your requirements.